Hi Divers – 2020 seems a long way away, but already we’re thinking up new dive locations for the club. 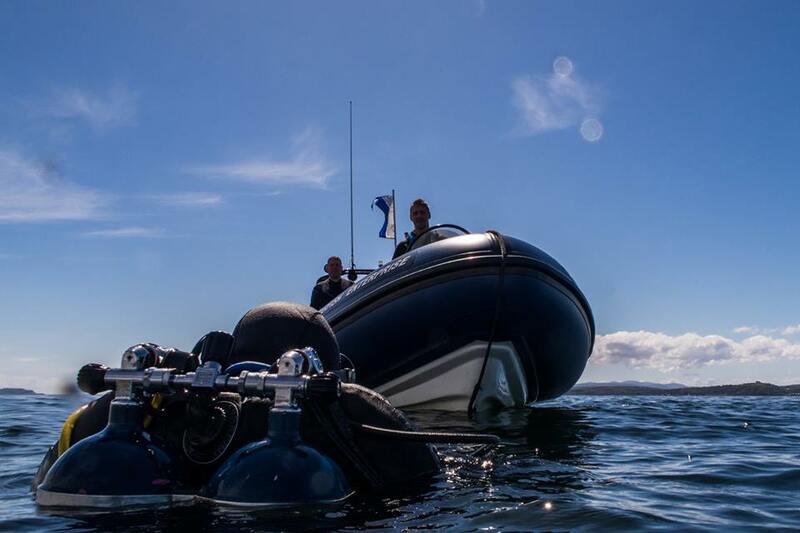 We’ve had a contact from a new RIB charter business ‘Wreckspeditions‘ who operate the Clyde area (South West Scotland). This looks an interesting area, and one that the club has never dived before. If any divers fancy exploring the Clyde this year, then Jason Coles has spaces available. You can contact him on 01462 619532 or dive@wreckspeditions.com.